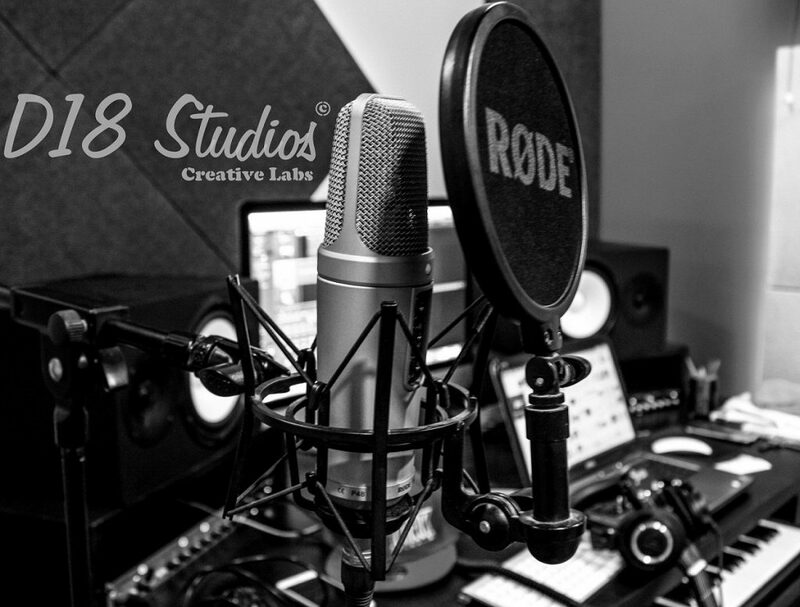 D18 Studios is a well built Music Studio in West Delhi of crew D18 working from past 8 years, worked for over 500 artists/bands till date. 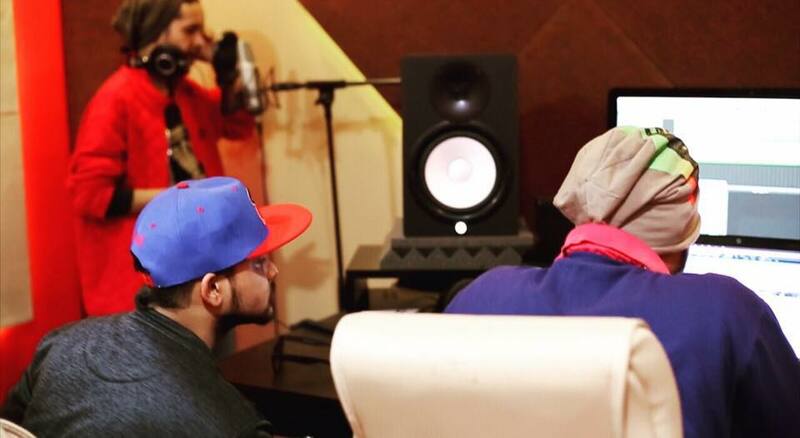 D18 studios provides the best services that an artists need, including – Audio Vocal Recording, Music Making, Mixing/Mastering of songs, Video Production, Lyrics Writing, marketing/promotion and much more. Our moto is to provide a good quality work under our prospective to our people at a very AFFORDABLE PRICE as compared to the high rated musical shops. – D18 Studios is our music studio where we create records, produce & build new music for good artists. We believe in supporting new artists who may have talent but may lack in resources for it & we help them to provide it to the fullest. Ideas always come when your ready to achieve something & we were eager to be a part of it. Yes we got ideas for music by listening to various international artists who were big that time like – Eminem, Chris brown, linkin park & more. Their music, their songs gave us light & strength to start something that we love to do. We gave our debut in late 2009 with our 1st single ‘Dhokha’. 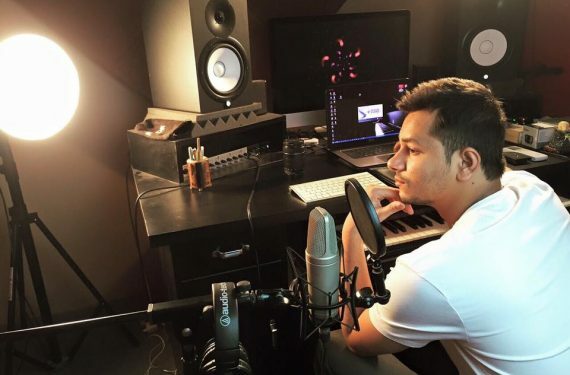 We did alof of tracks ahead and completes 2 mixtapes & major singles that includes songs like – ‘Ho Na Juda’, ‘Love Reborn’, ‘Ishq Brandy’, ‘Jab Jago Tab Sawera’, ‘Sirf tu’, ‘Ho Gaya Halla’ ‘Bagat Singh Back’ & more. ~Words are limited..Not the Work ! D-18, an acryonm for Delhi-18, is a Rap, R&B (Hip Hop) crew from West Delhi, India. 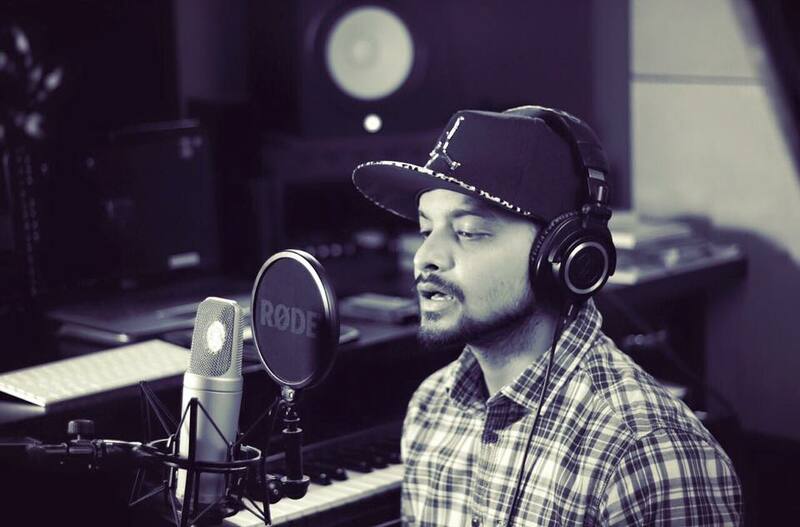 The crew is a Duo of Double-S’ (Manish Semwal) and Raga (Anurag Atwal), both Engineers turned Musicians and they are proud to present singing in the overcrowded rap horizon of the hip hop landscape.